Could Chicago Be Your New Home? Under IRS ACA reporting, companies are responsible for filing IRS form 1095-B if they offer health coverage to their employees or they are “self-insured”. In order to complete your income tax return filing, in addition to Form W-2, you may need a copy of the Form 1095-B if you have a health insurance. This is applicable since 2015 to determine whether you are complying with the minimum health coverage required under Affordable Care Act. The law requires every citizen to have the basic level of health coverage in place also known as minimum essential coverage. Federal regulations stipulate that it is the responsibility of the providers to send out form 1095-B. Nevertheless, there is a significant distinction between sponsors and providers. Sponsor – The arranger of the health insurance. If the employer provides health insurance to employees then the employer becomes the sponsor. Provider – the Company that pays the bills for the health coverage. Often it is the insurance company which pays the bills, hence they should send out the form 1095-B. In case of a self-insured employer, the employer is both the sponsor as well as the provider. Here the employer must send out the form 1095-B. Normally when the company provides health insurance to its employees, it is through the group insurance. Both the employer and employees pay their part of the premium to the insurance company. The insurance company pays the employees medical bills less the deductibles, co-pays and other out-of-the-pocket expenses. Avoiding state taxes on insurance premiums. Opting for federal regulations instead of State regulations as the self-insured health plans are governed by federal regulations and not the state. Savings on account of payment of premiums. To be able to have more flexibility in formulating the coverage for employees. The self-insured companies hire an external entity to administer the health benefits, this could be an insurance company too. As the insurance provider happens to be the company it is responsible for the 1095-B form. You must have the form 1095-B in order to prove that you were having minimum essential coverage during the period. The penalty in case you do not have coverage is also known as “Individual shared responsibility payment “. The amount is determined based on the period you and your family members remained uninsured. However, a period of three months or less in a year is exempt from payment of the penalty. The check boxes in Part IV will help you calculate the amount of penalty to be paid by you for the insured period of the year, if applicable. In case of financial hardships or being the member of certain Groups, you can claim exemption from these penalties. 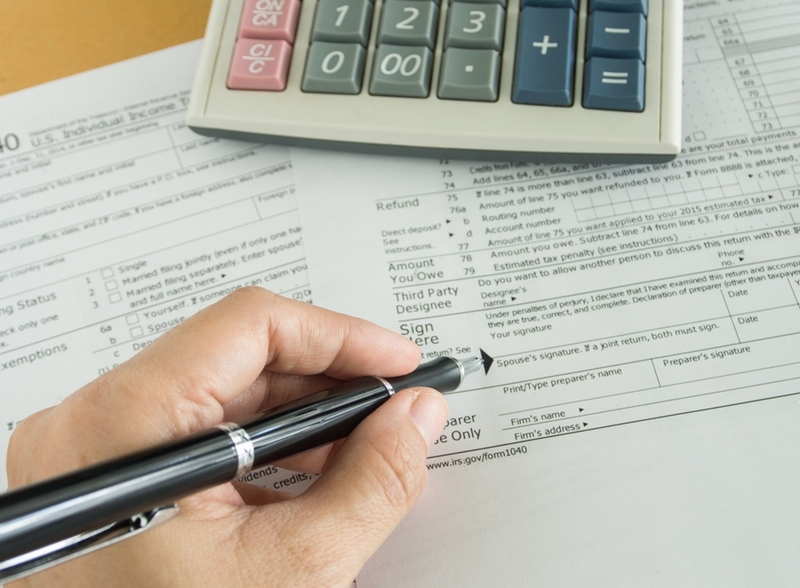 The form 1095-B regulations require you to be covered under minimum essential coverage. In case you or your family members are not covered for a period of three months or less in a year, you may claim exemption from paying penalty. Similarly, if you have financial hardship or you are a member of the group that is exempted from this coverage, you can claim an exemption.